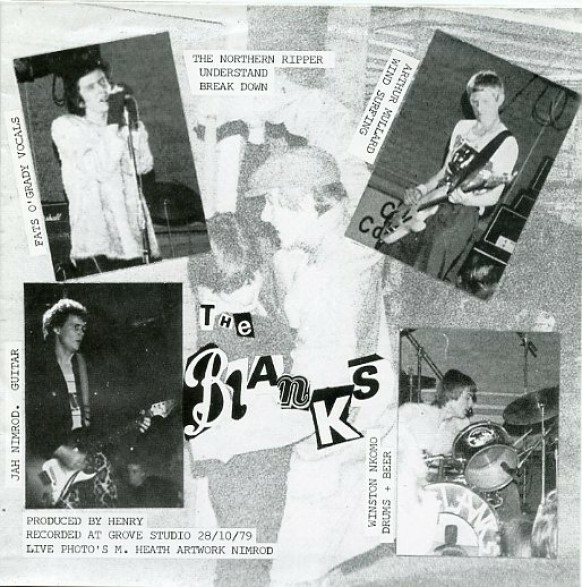 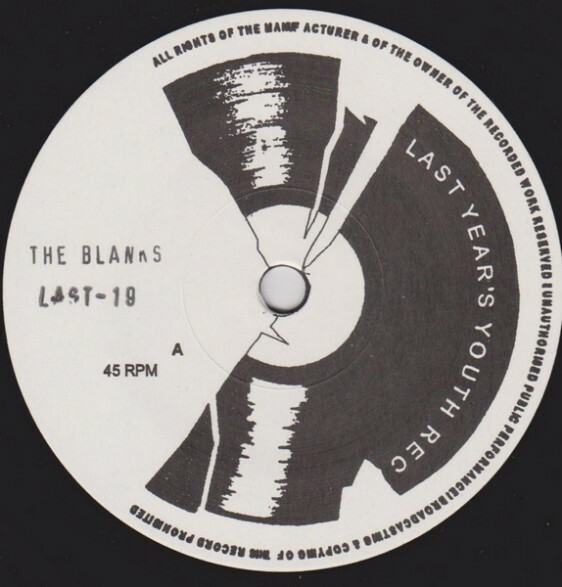 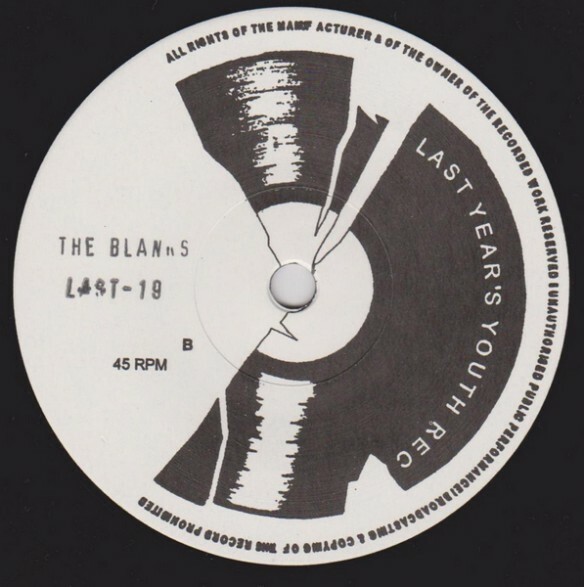 BLANKS "The Northern Ripper" 7"
German reissue of 1979 UK punk, with original picture sleeve. 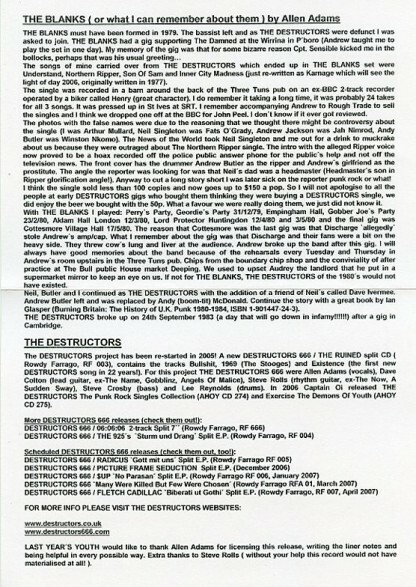 Originally released on Void: The Northern Ripper/ Understand/ Break Down. 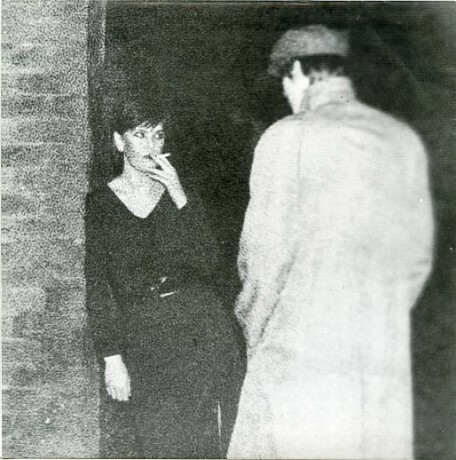 7"
STUD LEATHER "Cut Loose" 7"
NOW "Into The 80´s" 7"
DARRYL READ GROUP "On The Streets Tonight/ Back Street Urchin" 7"